Though expected at the upcoming SEMA show in Las Vegas, the Japanese have given us a bit of a surprise with an early unveiling. 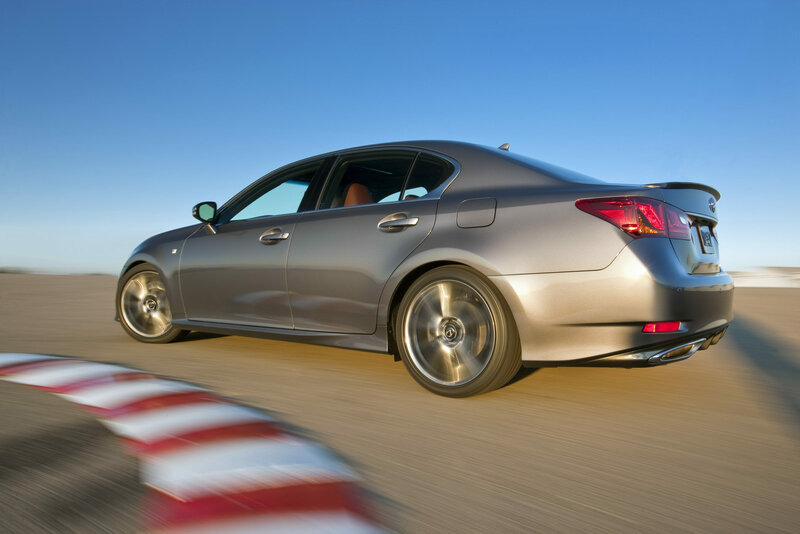 It is the unveiling of the 2013 Lexus GS 350 F Sport, the company’s mid-sized sedan now gets a bit of life breathed into it. 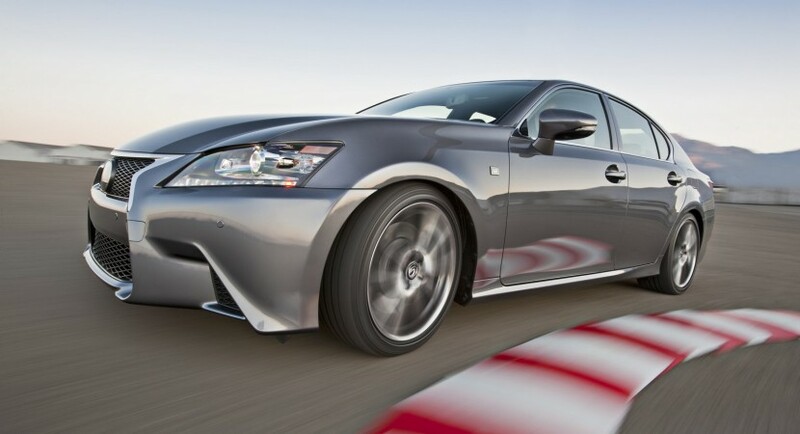 Like some of the rivals M Sport packs, AMG specs and so on teh 2013 Lexus GS 350 F Sport is an added price for a lot of badge and a little substance. The Japanese don’t do that much work to the 3.5 liter V6 engine as that still develops 306 horsepower and 277 lb-ft of torque just like before. 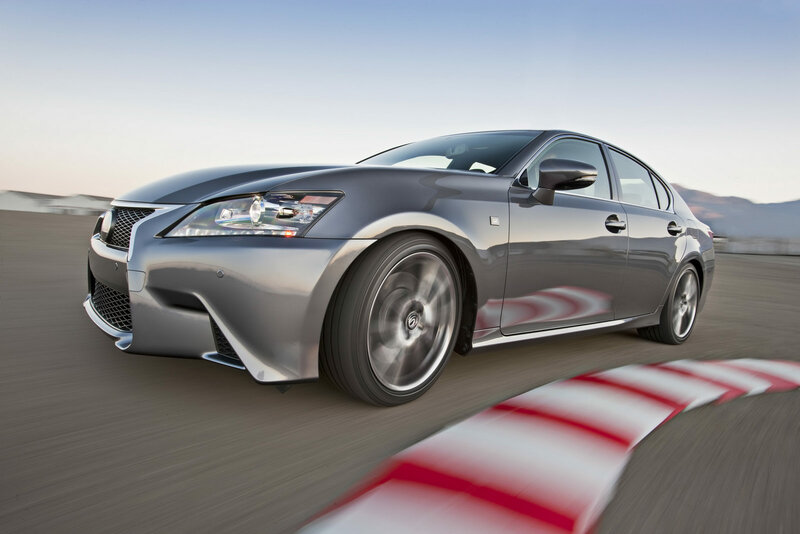 The 2013 Lexus GS 350 F Sport doesn’t really get that much in the chassis design department either. There’s a sport-tuned adaptive variable suspension, new, thicker anti-roll bars, new, redesigned bushings and some much geekier additions. An optional extra is redesigned four-wheel steering system that’s teamed to an army of sensors destined to identify all sort of parameters and eventually adapt to the situation in order to keep cornering speeds as high as possible. 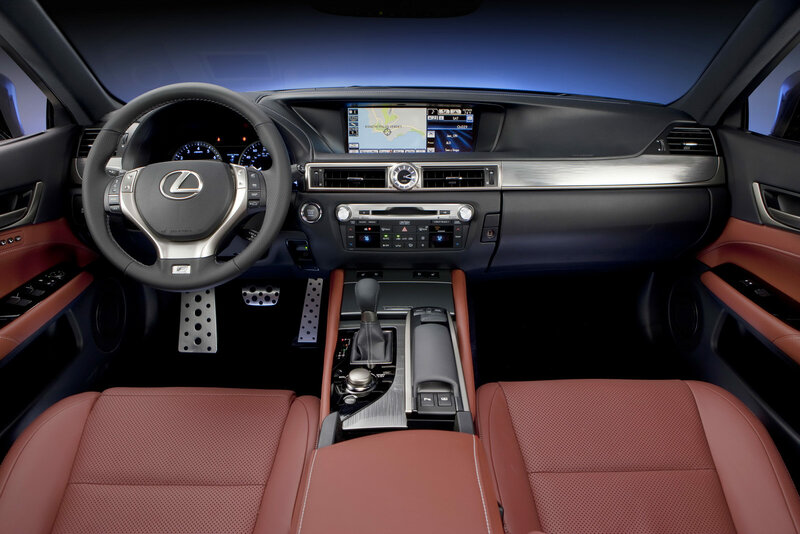 A very Lexus-like description comes with the 2013 GS 350 F Sport and 19 inch alloy wheels, a completely revised body kit, a new F Sport specific radiator grille and a few added toys inside. There’s leather trim, aluminium makes itself present and a new driver’s seat that’s adjustable in 16 ways and has active side support.